Yay it’s my very favorite holiday, the 4th of July. Yes, I’d choose it over Christmas. You aren’t the only one who thinks it’s crazy. I’ve had a thing for it for as long as I can remember. 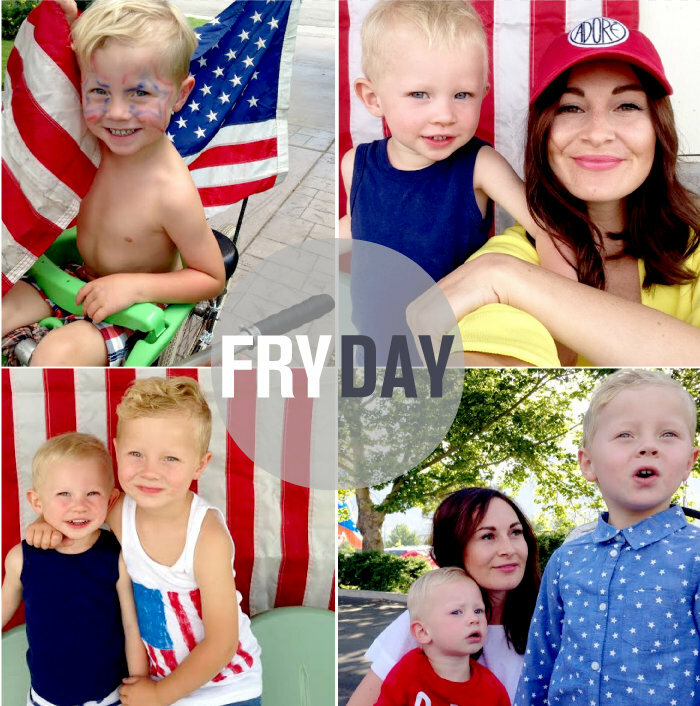 I watch home videos from my childhood of my family’s 4th of July celebrations and they are the best memories I have. I’m a total traditionalist and am obsessed with these celebrations continuing on for my children. I want the holiday to last as long as possible and I want to fill it to the brim with family and friends and food. (Another 3 of my very, very favorite things). I think I wear out everyone around me with my love for this holiday, and my extra energy, and for my insisting on celebrating every last minute. But everyone seems to forgive me before the next 4th rolls around again (wink). What I want to talk about though is TRADITION! Why are traditions so special to us? What are some of your favorites? Not just traditions the come with holidays, but traditions on a daily basis? Family dinner discussion, family prayer, bedtime stories, family hugs. These are some of the daily things occurring in our home that warm my heart daily, knowing that these are things my little ones come to love and look forward to. It’s so important to me to fill their lives with comfortable places and situations and feelings. I think traditions are some of the best ways to do this. I would love to hear what you do in your homes that make your days, your weeks, your holidays happy and fulfilling. To me, that’s what life is all about. Have a great weekend! 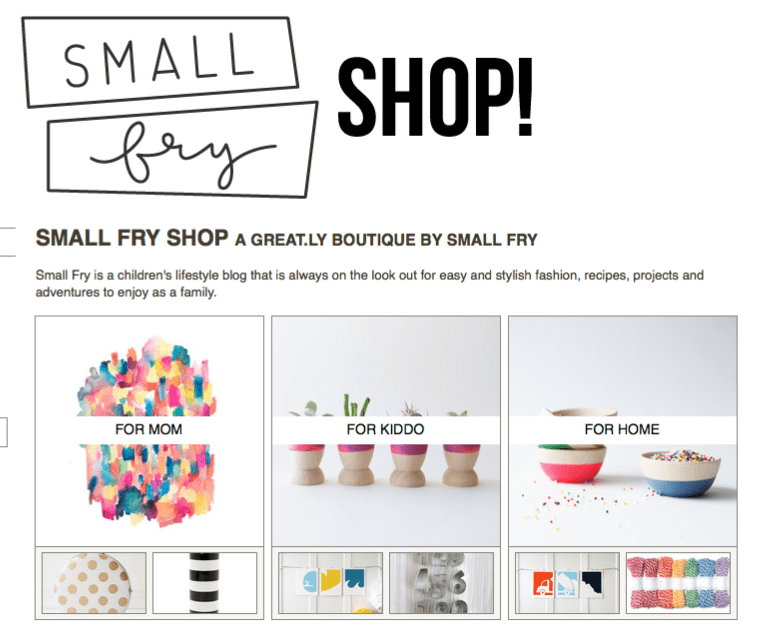 Have you heard of the new site Greatly? 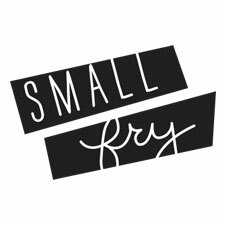 It is a website filled with amazing handmade items and we were brought on to create our own Tastemaker shop where we go through and pick our favorite items to be housed in our little Small Fry shop! We’re blown away by the talent we’ve seen on Greatly, Etsy is so saturated it’s really hard to discover new brands anymore, but with Greatly we’ve been so impressed and inspired! Check out our shop here! united states toys ruby blue inc.